Rachel Dolezal came under fire last week for misrepresenting her race. 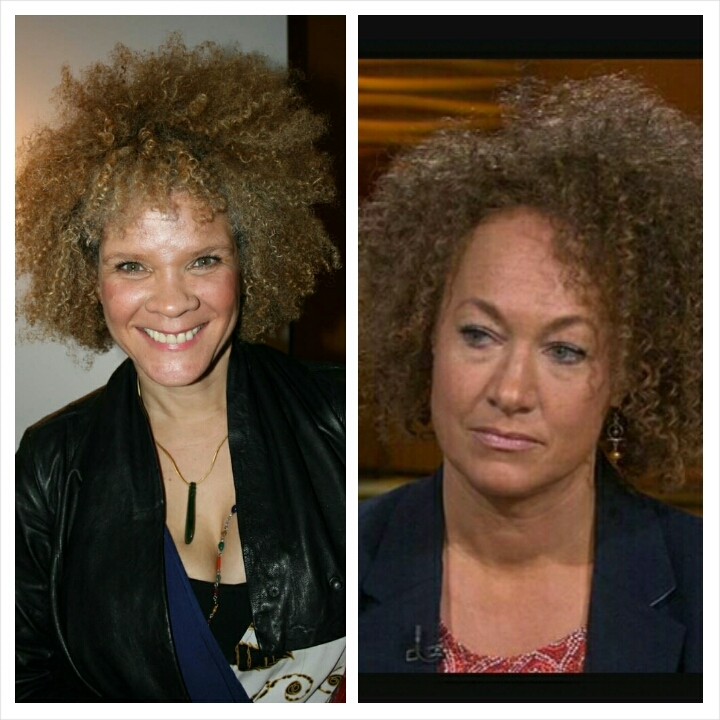 Dolezal was appointed president of Spokane’s NAACP chapter in January 2015. It’s been almost a week since Rachel Dolezal first made headlines for her race, or lack thereof. In the aftermath of Dolezal’s massive decade long lie two camps have emerged. Those who are deeply resentful and hurt by Doelzal’s fabrication and those who applaud her for taking on a struggle that isn’t explicitly hers. 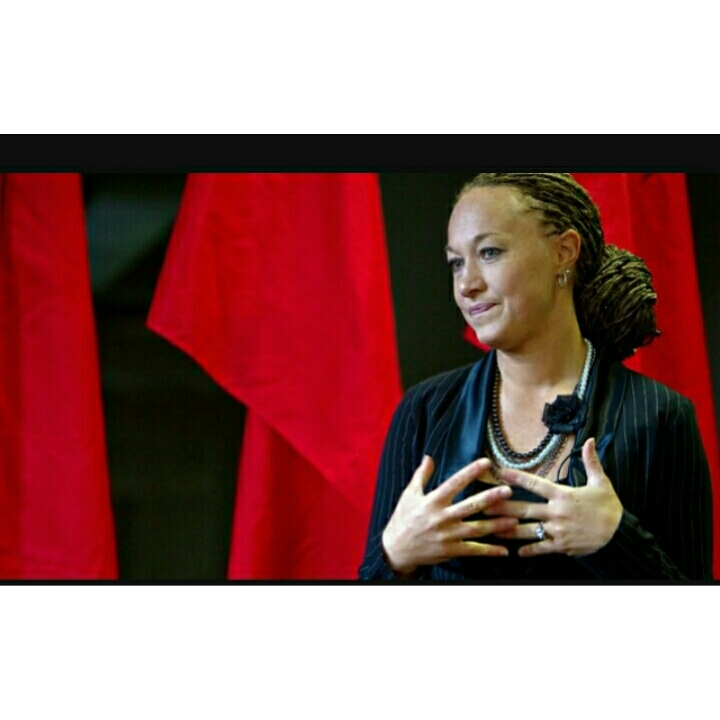 Dolezal was the president of the NAACP’s Spokane chapter until she resigned from the position on Monday. At first this appeared to be a onetime deception, but as more facts were revealed it grew beyond the duplicity of one woman and ultimately has immersed the globe with questions of race and identity. Early on the internet erupted in debate. Some saying Rachel is ‘transracial’ much like Caitlyn Jenner is transgender. That is absolutely false. Transracial is not and cannot be a thing, simply because unlike gender race is a social construct. Meaning, race means nothing without societal input, it is society that defines race. While gender is something that happens independent of societal inputs. Al Jolson a vaudevillian actor from the 1920s gained notoriety for his controversial ‘black face’ routines. Is this modern day Black Face? This one is a tad more nuanced. Yes and no. Did Rachel don a spray tan and weave with nefarious intentions, no. Black Face has a history of disenfranchisement and ridicule as it promoted stereotypes and marginalization while simultaneously pigeon holing a race of people. I don’t think Dolezal had these intentions. But by getting an orange spray tan and buying a ‘black girl’ weave she ascribed to antiquated stereotypes. Race isn’t something you can take on and off. John Howard Griffin, author and journalist explored the American South in the 1960s after under going medical procedures to darken his skin tone. 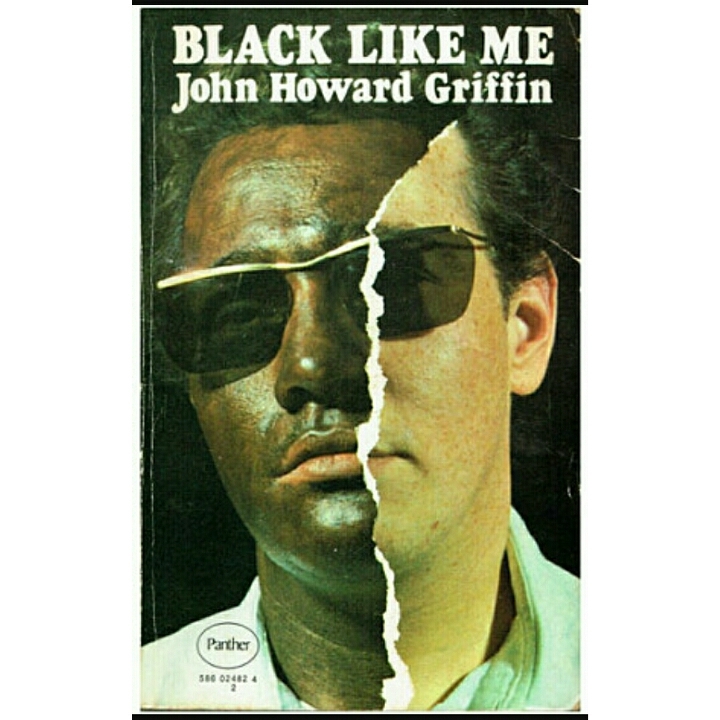 In 1961, author and journalist John Howard Griffin conducted his own racial experiment, he used medical procedures, pills and skin darkening creams and lotions to disguise himself as a black man so he could see what it was like first-hand for black people living in the American South. What resulted is the nonfiction book Black Like Me. While Black Like Me is informative it begs the question, why? Did he believe that what black people expressed was false? Or was his ‘black face’ an attempt to educate those who were so racially divided they disbelieved the black experience? I think Dolezal’s attempt to racialize herself falls closer to Griffin’s experience than the blatant black faced actors who meant to poke fun at black America. However, Dolezal knowingly perpetuated a lie for her own benefit. Her activism and advocacy could have been achieved from within her whiteness and now every good thing she has done is accompanied with an asterisk that sullies its credibility and taints its goal. She also may have faked alleged hate crimes, including an incident were a letter filled with derogatory content was found in the Spokane NAACP PO box. In 2011 Crayola introduced a line of Multicultural Crayons to help boost self esteem in children. Like I said earlier, race and especially blackness is not something you can choose to wear when it behoves you. 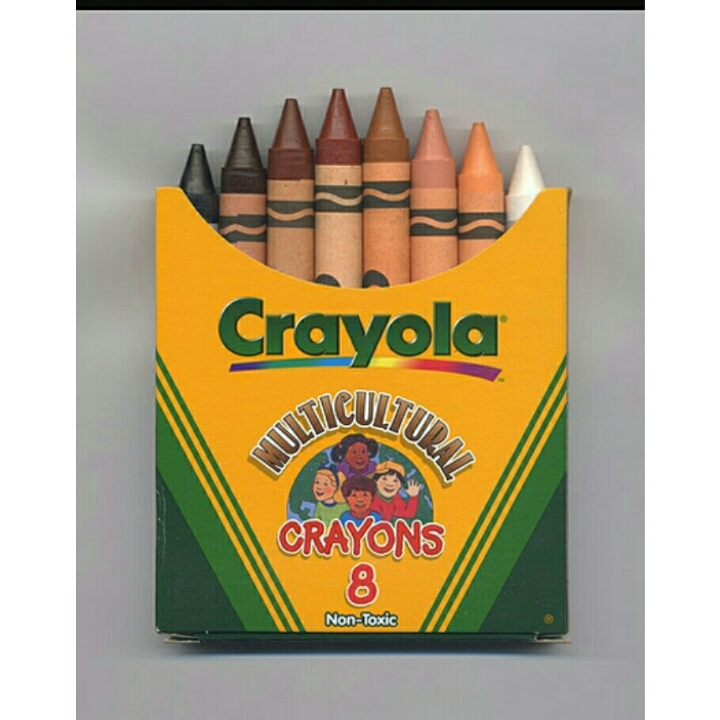 In her first interview since the scandal emerged Dolezal said, she has self identified as black since she was five years old, when she first drew herself with “a brown crayon”. Like the Church Lady used to say, “Well isn’t that special”. That still gives her no right or license to falsely represent herself as black, offer to speak (for a fee) on the black female experience or to be as bold to say you know the struggle and fears of black mothers. A five year old child hardly knows the complexities of the black experience enough to identify with it. Dolezal found no issue self identifying as white in 2002 when she launched a lawsuit against Howard University for alleged racial discrimination. The irony is almost unbearable. I guess that day she would have self identified with the peach crayon. Her lies weren’t mere misrepresentations though; she created fantastical tales of living in a teepee in Africa and hunting for food. Claims her Caucasian parents living in Montana assert are all lies. 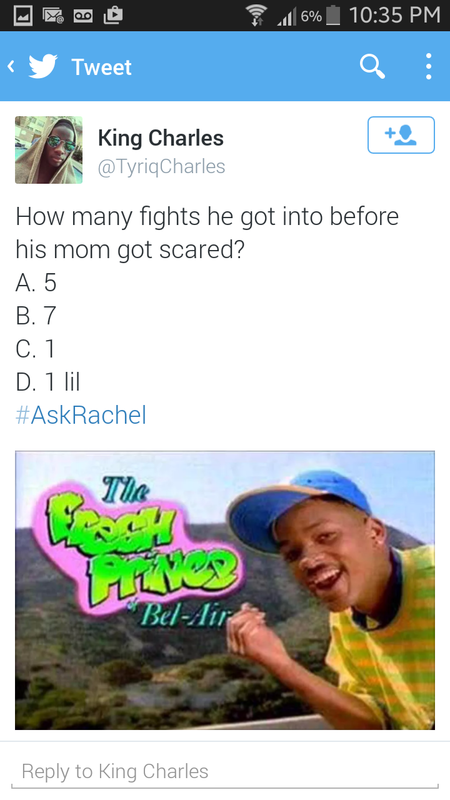 Shortly after the story broke Twitter ignited with the hashtag #AskRachel which included tweets and memes utilizing the hashtag to ask Rachel to answer questions associated with popular black culture. As the weekend drew to a close the hashtag #RachelDolezalMemoirTitles started trending. Users cleverly employed puns, word play and satire to create fictional titles for a biography of Dolezal’s life. While it seemed to be all in fun and jest it raised the question of whether Dolezal will now profit financially from her lies. Dolezal’s artwork was being sold for 5000 dollars late Friday afternoon and by Monday a rumored tell all book and movie were feared to be all within the realm of possibilities. Over the weekend another angle emerged. The Dolezal story seemed to entrench another real issue, Shadeism. An ‘expert analyst’ on CNN brought up valid points that I had feared would soon surface. Rachel technically passed for mixed or light skinned and as the black woman on my TV pointed out society is often more receptive to ‘fairer skinned’ black people because they are closer to white. What Rachel’s lies did was cause an even greater suspicion of light skinned women. Women like myself who have lived a black experience because no matter how light I appear I was always black enough to face ridicule and alienation growing up in a predominantly white neighbourhood. Women who chose to have children with black men and whose children’s skin colour range from dark to light. She has done us a great disservice. In another twist of irony I watched Michaela Angela Davis, an accomplished author, activist and all around phenomenon address Ashley Banfield on CNN, Davis who could pass for Dolezal’s older sister [perhaps Dolezal’s racial idol] pointed out the extreme privilege Dolezal exerts by moving in and out of ‘blackness’. While the reverse is utterly impossible. Davis described Dolezal’s actions as, “white privilege on a spectacular level.” And isn’t it? What a luxury to be able to change your race at will. Left, Michaela Angela Davis, writer and daughter of civil rights activist Angela Davis. (Right) Rachel Dolezal the white woman who portrayed herself as a black woman for a decade. The Daily Show with Jon Stewart also had insight into the scandal. Jessica Williams eloquently said “we don’t need oppression cosplay. We need allies not replacements.” Dolezal’s black performance is a direct insult to the many white allies that have fought for civil rights and social justice issues. Many of the Freedom Riders were young white people passionate about civil rights, who boarded busses alongside African Americans to fight against oppressively obsolete laws the South refused to give up. Transracial doesn’t exist but cultural appropriation does and that is what Rachel Dolezal has done. Her Tuesday morning interview was insincere, confused and offered no real explanation , worse of all she offered no apology for the fabricated façade she used to dupe those around her. You may notice I didn’t mention her four adoptive brothers who are African American. That is because I give no credence to the argument that racial experience is transferable. She may be able to sympathize with black experience on a very personal level but she is unable to empathize because she can never live the experience. Ultimately she has done more bad than good, period. Let’s tally it up. Negative effects: light skin women suspicious, transracial maybe a thing? , discredits her own work, divides black community, disrespects white allies, she may have broken the law by reporting false hate crimes and she make money. Good she caused: she marched in rallies, she got NAACP enrolment up in Spokane and balanced finances. In the court of public opinion you be the judge. This entry was posted in Media, opinion, Uncategorized and tagged #AskRachel, #RachelDolezalmemoirtitles, African American, Black experience, Black Like Me, Blackness, Georgia Williams, John Howard Griffin, NAACP, Rachel Dolezal, Shadeism, Transracial. Bookmark the permalink.